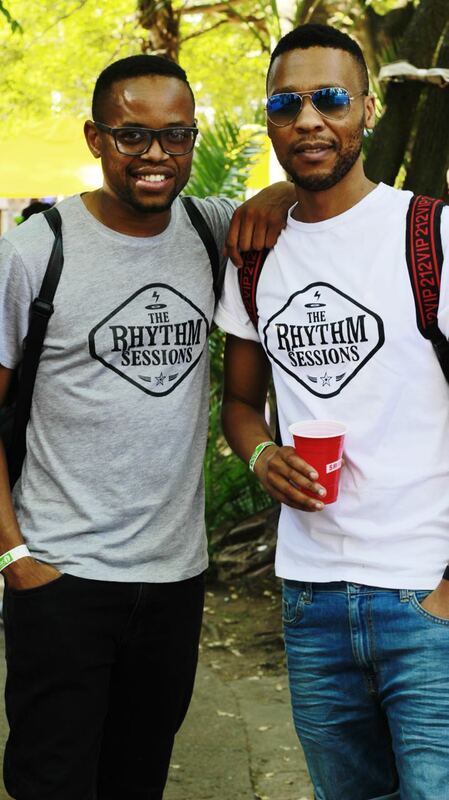 Edsoul and FangDaRhythm collectively known as The Rhythm Sessions have been crafting their way into the hearts of many audiences over the years. 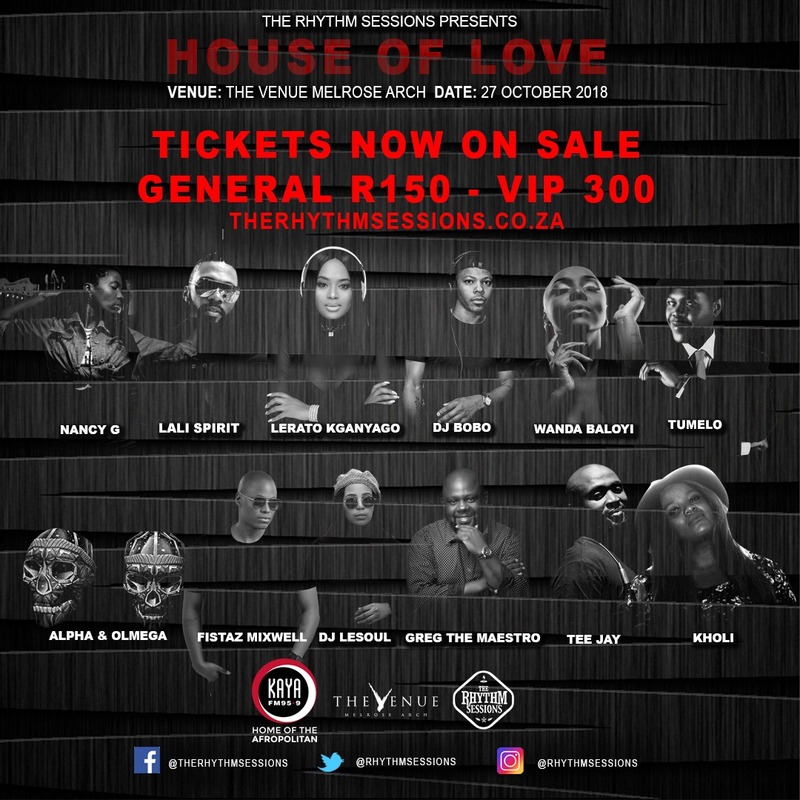 Whether they are blending eclectic mixes of afro flavoured house beats or mixing exclusive upfront cuts with the b-sides of your favourite house classics – The Rhythm Sessions DJ sets have carved them out as true purveyors of soulful and deep house. The Soweto born and bred duo is now widely regarded for captivating minds through the ‘Sound Supreme’ on Kaya FM – and when not on the airwaves – the house music duo is either spinning live at local music festivals or composing their own music productions. The Rhythm Sessions released their debut album ‘Music Is Love’ in 2017 and their original works have seen them celebrate a string of chart-topping singles while attracting reworks from local and international taste-makers including Deep Xcape, Alpha and Olmega, Mark Francis and the legendary Louie Vega. The Rhythm Sessions recently released their latest single ‘Love Is The Way’ featuring NuTown Soul through their independent record label, Rhythm Imprints. “We met NuTown Soul on Facebook, did a bit of research on him, discovered that he had worked with some local producers in the house music scene, we loved the way he sounded on those songs, we sent him a couple of beats which he loved as well and “Love is The Way” was born” says the duo. 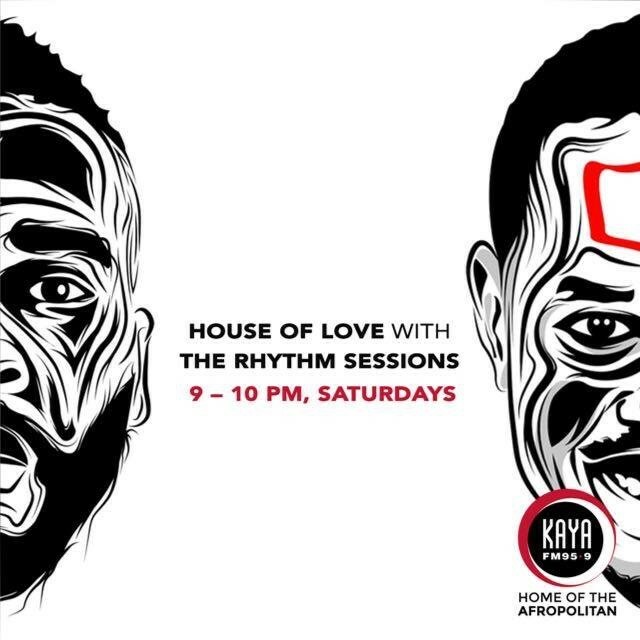 The 1-hour specialist show ‘House Of Love’ with The Rhythm Sessions premiered on Kaya FM 95.9Mhz on 6 October 2018 and will be broadcast every Saturday evening between 21:00 pm – 22:00 pm. 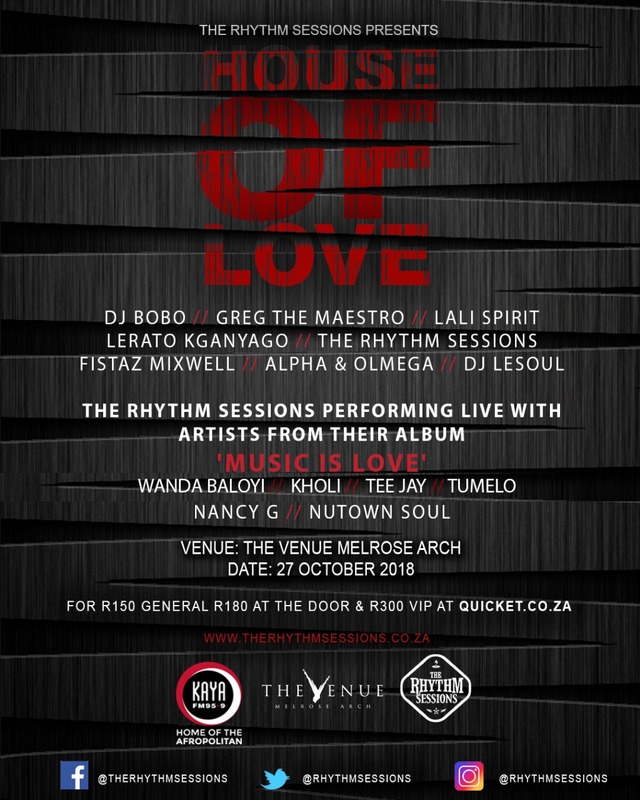 The Rhythm Sessions are also excited to announce the launch of their premier lifestyle event aptly titled ‘House Of Love’. As an extension of the brand and weekly radio show the biannual event is set to kick off on a stylistic note, on the 27th October 2018 at The Venue in Melrose Arch, Johannesburg. There seems to be a common theme here… clearly, The Rhythm Sessions must really LOVE love, right!? - Agile Marketing, event partners.